What Are they Buying and Selling? It’s that time of year again…and the Highland’s are getting out the crystal ball. I’ll be honest, when the market is in positive territory, we love to share our opinions, without feeling like they’re wild guesses. When there’s a lot of negative news, we’re pretty quiet. In matters of real estate, what can we expect in 2017? Homeowners can expect more modest gains in home values. We expect demand to continue throughout the winter and into spring in 2017. We expect overall increases in sales, but in certain demographics and neighborhoods, there will be a robust real estate market. 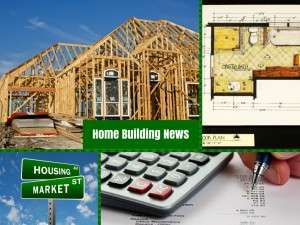 New home building is back. Median sales price, which is often a better signal of what the market is doing, rose 2.5% from $265,700 in 2015, to $272,300 in 2016.
while townhouse sales price increased 3% on average, from $222,300 to 228,500. In 2016 we saw the demand increase 11%, from 3701 units in 2015 to 4093 units in 2016. At the same time, the average monthly inventory decreased by about 9%, shifting the market closer to a seller’s market, but still very balanced with a 4-month inventory throughout most of the year. The time on market increased in 2015 to 72 days (from listing to contract). In 2016 it was a very similar 73 days. Demand increased, listings decreased, but buyers still took their time. The Highland’s take on this: The urgency is gone. Due to these factors, average home prices are increasing very modestly. Again, no urgency to take advantage of low prices and rates. Yet. As the economy strengthens, more jobs, 2.2 million in 2016, according to Bureau of Labor and Statistics, increasing consumer confidence, especially in the Washington D.C. Metro area, demand should continue at the pace we’ve been seeing for a few years. New households are forming, rents are rising (as much as 8% in 2016! 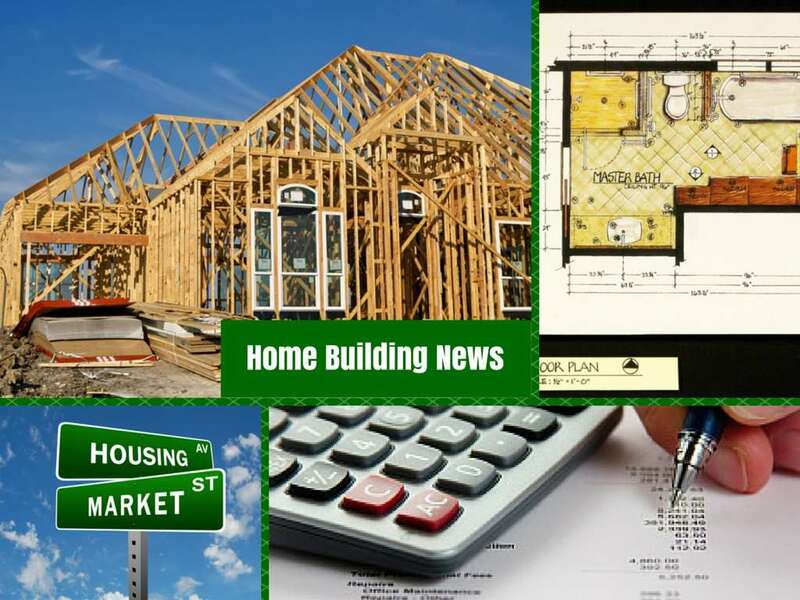 ), mortgage rates are low, and conditions are good for first-time buyers. 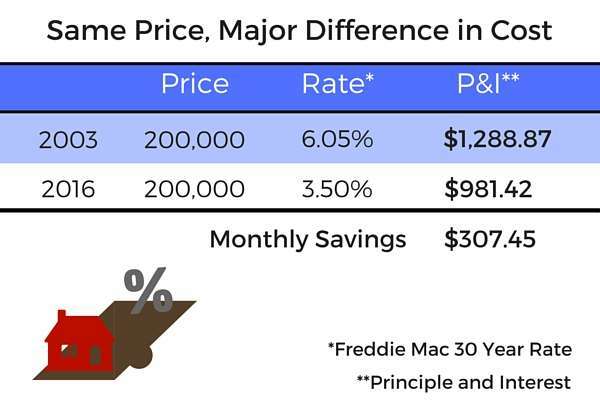 In 2016, the majority of homes sold in Central Maryland were in the $200,000 to $300,000 range…many were first-time buyers. Find out: What’s My Home Worth? Get an online valuation. We’re also happy to do a custom Comparative Market Analysis. As more homeowners gain appreciation, we’ll see more homes on the market. 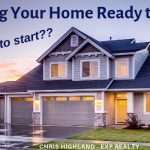 There is a large number of homeowners waiting for the return of equity so they can move on with their lives….those we’re calling “right-sizers“. 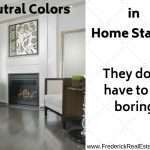 This includes move-up buyers, downsizers, retirees, and those who desire to move to another location. As finances get healthier, we even expect more homeowners able to purchase second homes than we’ve seen in years. According to Core Logic, Negative equity in U.S. homes (the share of mortgaged homeowners that are underwater, owing more on their home than it is worth) has steadily declined since a high of 31.4% in the beginning of 2012, to the most recent statistic of 6.3%, in the third quarter of 2016. Down from 13% one year ago. Builders have stopped avoiding the lower priced entry-level homes. The median new home price has come down over the last year, which shows that builders are responding with more affordable priced homes. New homes jumped 16% year-over-year in 2016 nationwide. 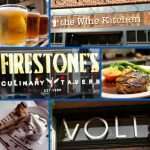 In Frederick Md, we have many new construction projects underway. It used to be easier for the economic experts to forecast what interest rates will be. With the increasing global economy, it’s gotten much more complicated to predict what will affect interest rates and what the Fed will do, and how banks and lenders will respond. Most predictions I’ve read are calling for 5% by the end of 2017. We’ll see. 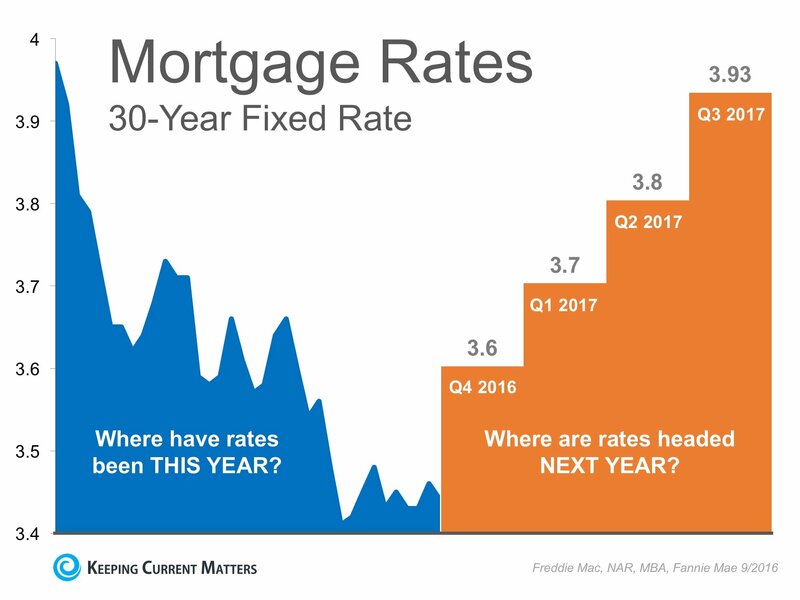 Mortgage rates predictions 2017, via Inman News. Rates predicted to rise to 4.6% in Kiplinger. Five Big Mortgage Predictions for 2017. The Street. Millennials are expected to make up a larger portion of homebuyers this year. In 2016 they started to step into the housing market, and are expected to continue in the same pace throughout 2017. Boomerang Buyers are back. During the housing crisis, more than 7 million homeowners suffered a foreclosure or endured a short sale. 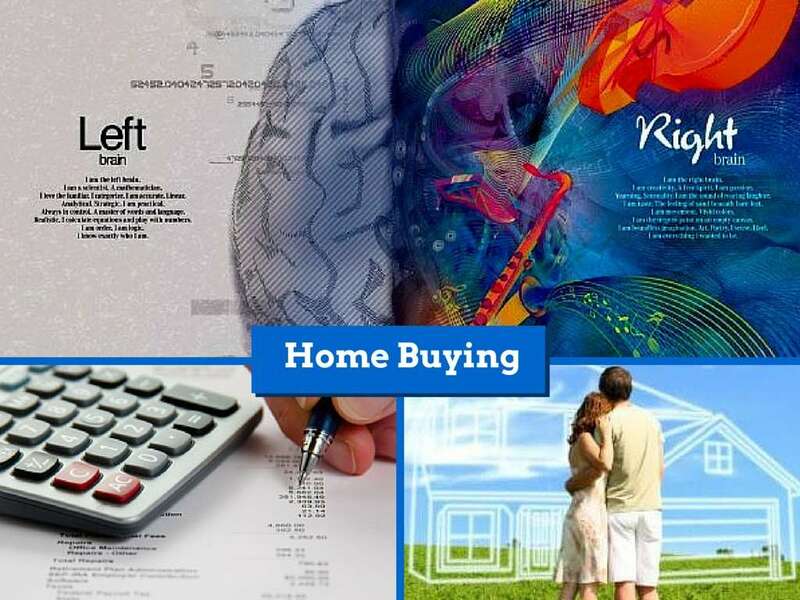 Many have healed financially and are ready to enter the homebuying market again. We’ve helped a few get back into homeownership this year. Typically, it takes an average 7 years to recover financially and credit-wise. Since the problems began in 2007, boomerang buyers are in recovery. Right-Sizers, …basically, anyone who has been waiting for enough equity to move on, whether it be up, down or away. With negative equity down to 6%, we think many homeowners will be able to sell. 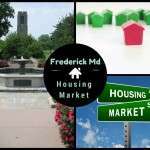 We’ve seen a bifurcated market in Frederick Maryland for several years. Homes priced under $350,000 are appreciating, particularly townhouses. Homes priced over $500,000 are not appreciating much, and in most neighborhoods are taking longer to sell. Luxury homes, above $750,000 are beginning to sell again. But price appreciation is something we’re not seeing yet. We expect a little more trickle up in the real estate market this year, as we will inevitably see more move-up buyers. The exception to most of these market trends is Urbana. 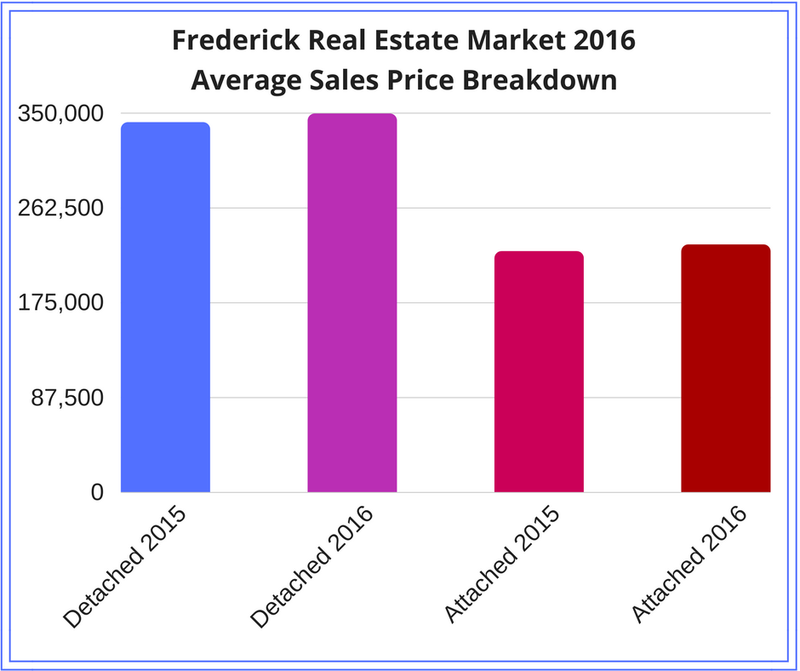 The Urbana real estate market is and has been much more robust than most of Frederick County. The time on market is measured in days, while it’s measured in months in many outlying communities, like Myersville, Thurmont and Walkersville. 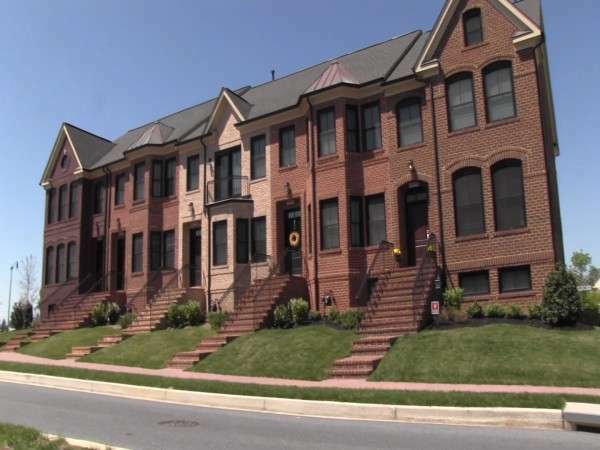 One of the national trends that we are seeing here in Maryland is the move to the city. 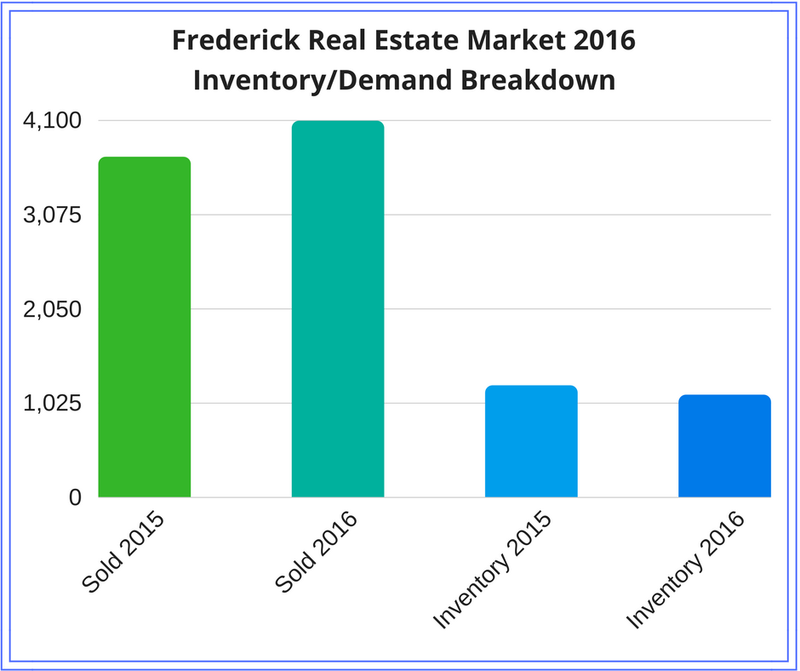 Downtown Frederick is once again seeing increased building and an influx of home buyers. Maxwell Square is complete, with the last row to be built. After 10 years of a stall, and a new builder taking over, the luxury townhouse-condominiums on 5th Street sold between $375,000 and $450,000. Several infill homes have been built in 2015, from the Hemby homes on 5th Street, to several one-off’s here and there. 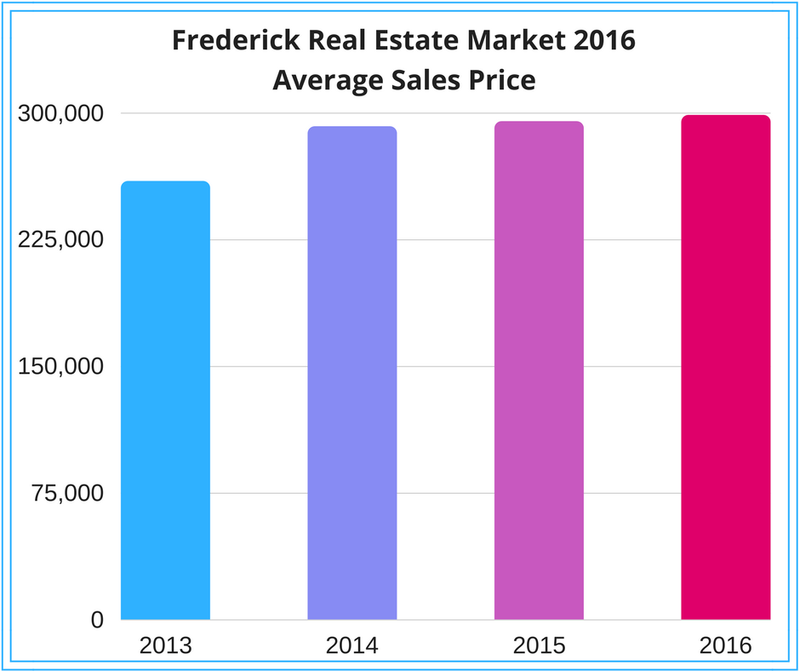 We will more than likely see more in the coming year, as well as more renovations on older downtown Frederick homes. Just 4 blocks from downtown Frederick, the Eastchurch development on East Church Street is well underway. KB Home, Richmond American Homes and Wormald Homes are building condos, towns and single-family homes. Another trend is the Demand for Amenity-rich suburbs. As some buyers get priced out of city centers, they’re looking at suburban housing but in a different light than in the past. The neighborhood “town center” has become a big demand. 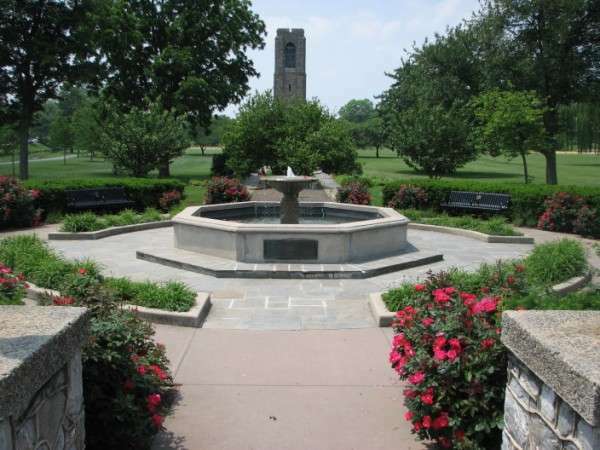 We see that in the newer developments in Frederick: Tuscarora Creek, Eastchurch, and Market Square. The Worman’s Mill town center is next on the agenda, finally coming to fruition after about 20 years. Also called “Surban” communities—suburban neighborhoods offering the most desired features of urban and suburban living—will attract the most households in the United States over the next ten years, according to a demographic study by the Urban Land Institute. Sellers – If you want top dollar for your home, it must be in the best condition for the comparable homes in your market, and it must be priced right. These things never change. Right-Sizers – Regardless of the market, deciding whether it’s the right time for you is a life-style choice. The right time to sell and down-size, up-size or move away, is when it makes sense to you…and when you have enough equity to do so. Sellers, if you’ve been waiting for home prices to recover, 2017 may be a good year for you to be able to sell. The demand will be there, and even though the competition will also be present, if your home is in good condition and priced at market, you should have success. It promises to be a good year for sellers. Buyers, if you’ve been on the fence, 2017 should prove to be a good year to buy. There will be many homes to choose from, interest rates will more than likely remain in the low-to mid- 4% range, still historically low, and home prices have been appreciating slowly, off to a modest increase. It promises to be a good year for buyers. Here’s to a prosperous and happy 2017 to our readers and friends! Contact Chris Highland if you are considering a sale or purchase in 2017. We're happy to have some positive things to say this year's end! 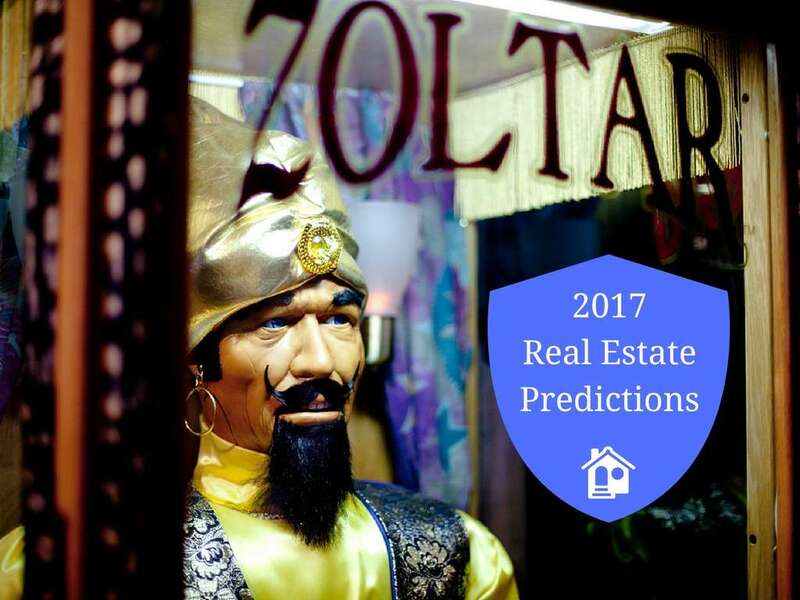 In matters of real estate, what can we expect in 2017?